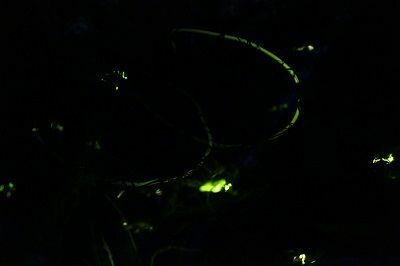 Chiba Prefecture’s tourist spot Narita Dream Dairy Farm (Narita Yume Bokujo) is holding four firefly exhibitions on June 2 and 3 and July 14 and 15. The viewing sessions will take place in a specially set up pitch-black room where people can enter to see the magical glows of fluttering fireflies around them, creating an experience like that of being in space surrounded by stars. 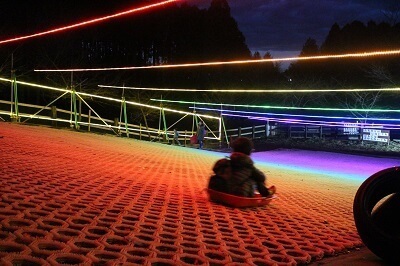 The name of the event is Hotaru no Yuube (‘Evening Fireflies’), and the days it will be held will see the farm specially open at nighttime where several other events will also take place, including sledging whole surrounded by illuminations, seeing a lit-up area filled with animals, and more. 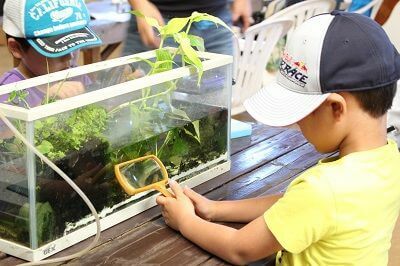 There are plenty of other events for kids to look forward to as well, including making light-up bouncy balls in June and a firefly research project in July. 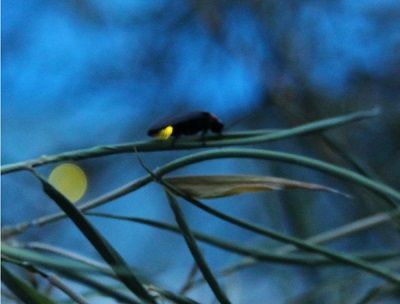 Enjoy these firefly-related events too before seeing the fireflies themselves. 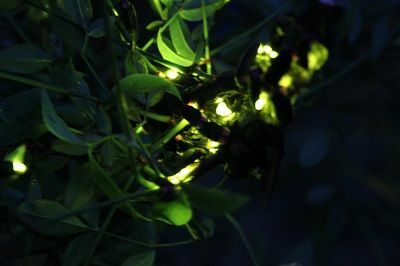 In the olden days it was common to see fireflies in places close to us like rivers and rice paddies. 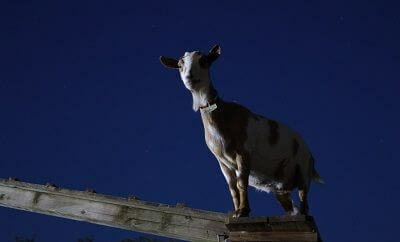 Now you can see them at a dairy farm―and Narita Dream Dairy Farm is the only place that offers that, giving you the chance to see fireflies up so close! Why not invited friends and family for this magical experience? No pet fee required for dogs. *5-minutes for each person in the firefly room.